Enjoy this very addicting mahjong experience with a theme based on ancient Greek mythology. Create custom layouts of your own to test your creativity and challenge your skills to their limits. Dwell into the complications of a royal life as you set pace in this wonderful Mahjong Adventure. 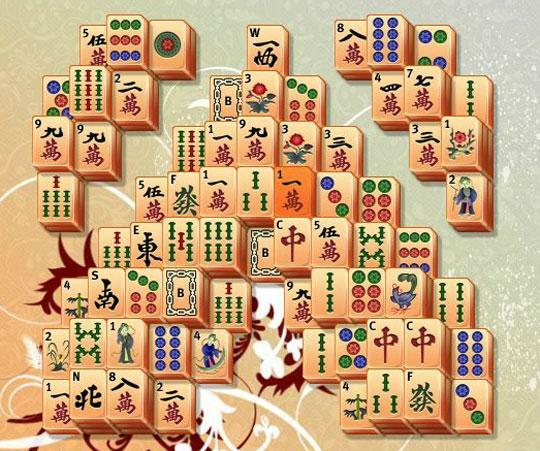 Enjoy the casual tile-matching game of Mahjong with great graphics and nice environment. Enjoy a fun filled Mahjong experience with a great variety of layouts to solve. Enjoy the hundreds of tile-matching layouts. 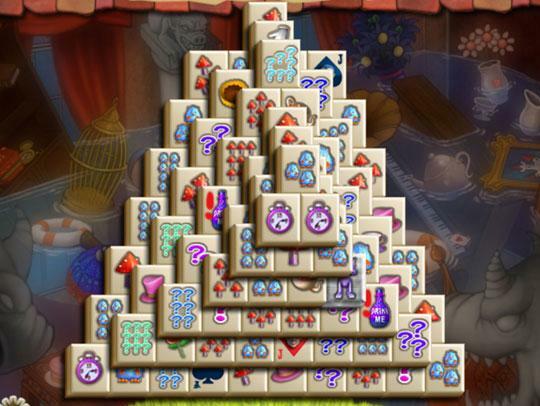 Immerse yourself with the brain-stimulating Mahjong puzzles.